Steve Purser obtained a PhD in Chemical Physics and shortly after began his career in software development . 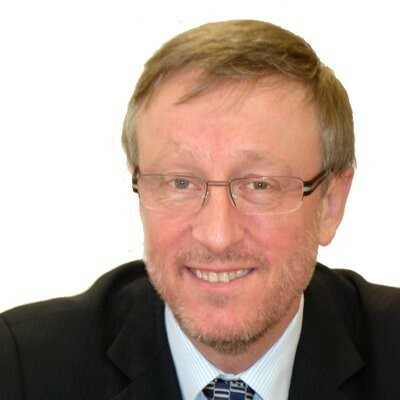 He joined ENISA in 2008 as the Head of the Technical Department and is currently the Head of Core Operations. He is also a member of the Steering Board of the CERT EU and the Programme Board of the EU Cyber Crime Centre.